Home » Linen, Facilities, and Uniform Services Blog » Mat Services » Have you Looked Into Mat Services for Your Location? It doesn’t matter what kind of company you run, if you have people coming in and out of your location you are going to want to look into mat services. 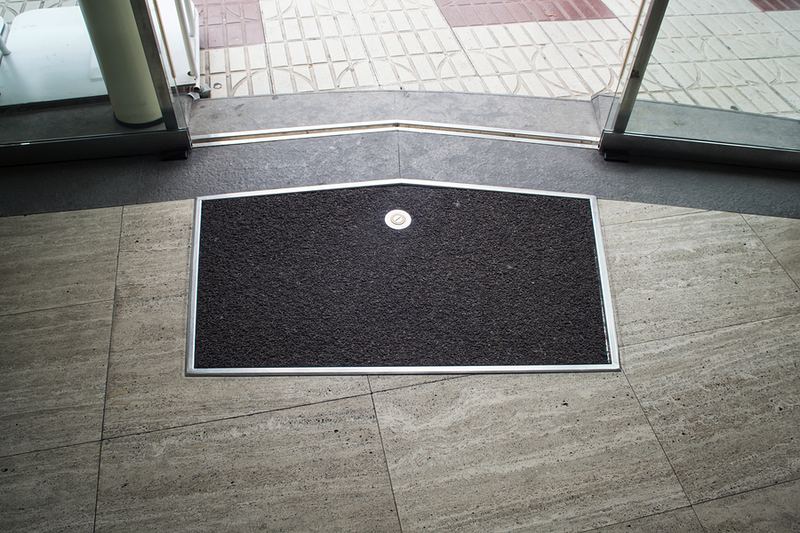 Whether you need a mat just for your front door, or if you need anti-fatigue mats for your employees that are on their feet all day, you are going to want to make sure that you use a legitimate mat service. There are so many different kinds of mats that you can look into for your location. You have custom logo mats, you have ones that come with suction, drainage mats, and so much more. Any kind of mats that you could possible need, you can find through a mat service. The reason you don’t want to just purchase your mats, is because it can be really hard to clean your mats as often as they need to be cleaned. By using a mat service, you are allowing yourself to be freed from the responsibility of even worrying about your mats. You will be able to have someone come to your location on a regular basis and take your soiled mats, and replace them with fresh clean ones that will make your office stay tidy. You have enough to worry about with your company, why let something like the floor mats get in your way?